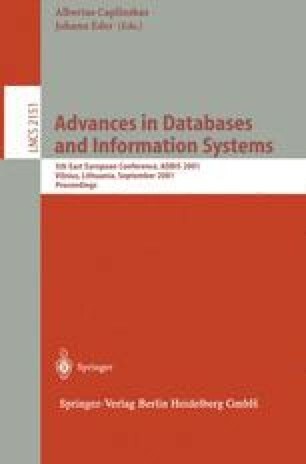 This paper presents a new model for multilingual document indexing and information retrieval used in a documentary information system. Multilingual system exploits multilingual document collection which documents are written in different languages, though each individual document may contain text in only one language. We have developed a multilingual information retrieval system based on knowledge representation model. In order to carry on the implementation of our information retrieval system we chose an expressive formalism containing relation properties: the Sowa Conceptual Graph (CG). In this article, we define a new model of conceptual graph in order to enhance the effectiveness of our matching retrieval function, and we present the architecture of our multilingual information system which manages XML documents. Our approach has been applied to a collection of mechanical documents in a scientific library.